The APSCF’s member organization Progres prin Alternativa, with the support from the Ministry of Health, Labor and Social Protection and from the local partners, is organizing the 4th edition of the campaign for combating and preventing alcohol consumption “Too young to drink”. 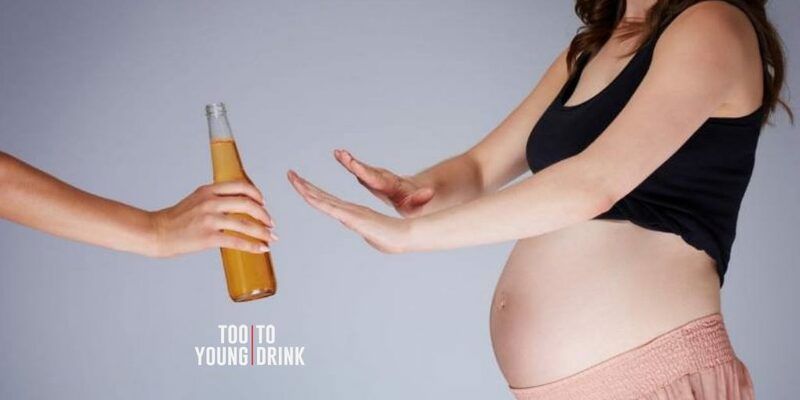 The campaign has been running in Moldova since 2015 and aims to eradicate alcohol consumption and prevent complications in pregnancy, as well as prevent the birth of children with malformations and alcohol-related disorders. When a woman plans to become pregnant, she must give up alcohol before and during pregnancy. If a woman of reproductive age does not plan a pregnancy but consumes alcohol, she must use a safe method of contraception. The specialists of the National Public Health Agency included the campaign in their national calendar of activities promoting a health education, and the public medical institutions interested in the campaign will organize activities to raise awareness and inform the public about the risks of alcohol consumption during pregnancy. For details and informative materials, watch the social media accounts Progres prin Alternativa and the pages dedicated to the campaign Too young to drink (EN) and Too young to drink – Moldova (RO).